n/a - Are You Trying To Get Rid Of Me Baby? Armed with a fly name and gifted producers and writers, this Port Richmond, NY, group still didn't click. The group consisted of sisters Candy and Suzanne Nelson and their friend Jeanette Johnson. The Nelsons' father was a minister and they developed their singing skills in his church. 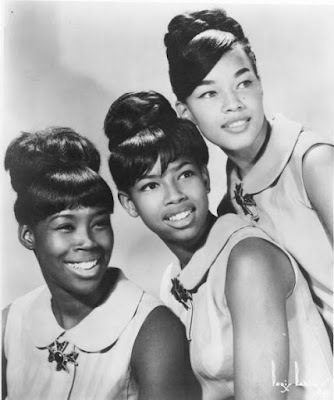 For a while they were the Symphonettes but never recorded as such; they became Candy and the Kisses with their first release, “After I Cry” b/w “Let the Good Times Roll,” issued in 1963 on R&L Records. The hurtin' ballad sold well, where played, but it didn't get played much or in many places. "The 81" b/w “Two Happy People” (Cameo Records, 1964) was their biggest record; Kenny Gamble and Jerry Ross wrote the shuffler about the popular Philly dance. Leon Huff and Cindy Scott wrote the flip; Gamble & Huff later united to become Hall-of-Fame songwriters and producers. 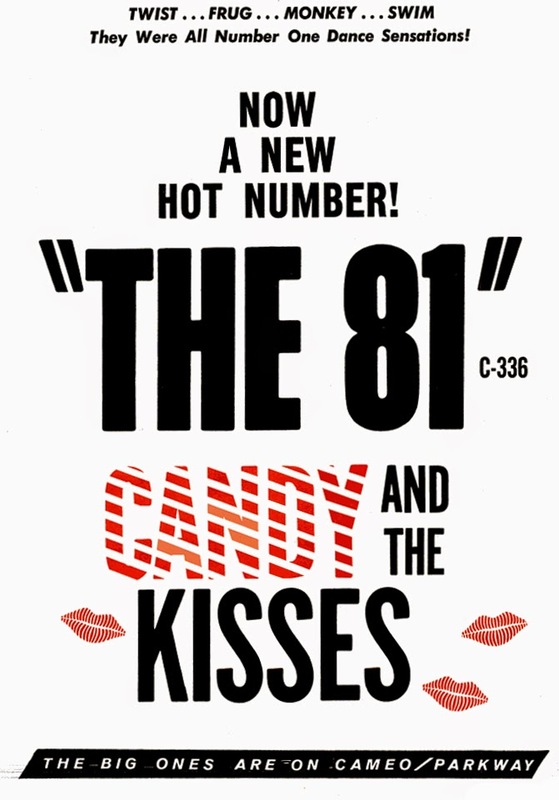 "The 81" stopped short of Billboard's pop Top 40 and nested in the 50s. Cameo followed with Phil Spector’s “Soldier Boy (of Mine)” b/w “Shakin’ Time” (1965), but politics killed the potential two-sided hit and the Cameo deal. They signed with Scepter Records in 1965 and were assigned to the writing team of Josephine (Joshie) Armstead, Valerie Simpson, and Nicholas Ashford. However, excellent material like “Keep on Searchin’,” “Sweet and Lovely,” “Out in the Streets Again,” “I'll Settle for You,” “Mr. Creator,” and “Are You Trying to Get Rid of Me Baby,” fail to chart. Even a remake of the Shirelles' 1960 hit "Tonight's the Night" and "You Did the Best You Could" misfired. 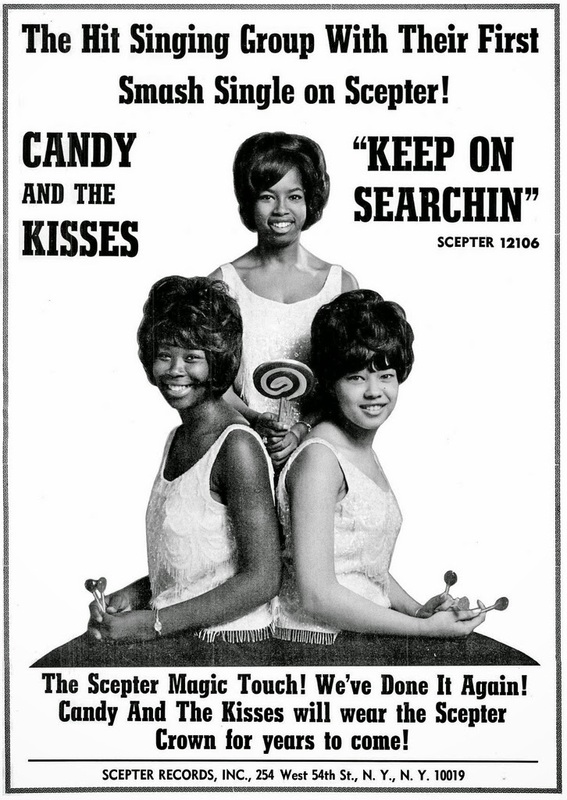 In 1968, the final Candy & the Kisses recording appeared on Decca Records; when "Chains of Love" b/w "Someone out There" didn't bust a grape, Candy retired. 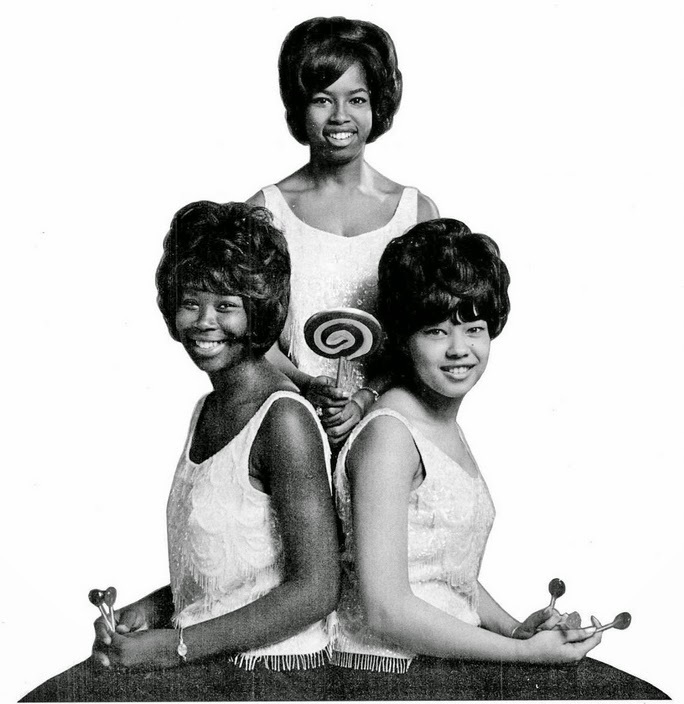 Suzanne, Jeanette, and new lead Beryl Martin tried again as Sweet Soul on Mercury Records in 1969. Their only single "Oh No, Oh No" b/w "If You Love Him" didn't win, place, or show, and they disbanded. Additional notes: Candy & The Kisses recorded with Harriet Laverne under the alias of Honey Love & The Love Notes for Cameo Records. 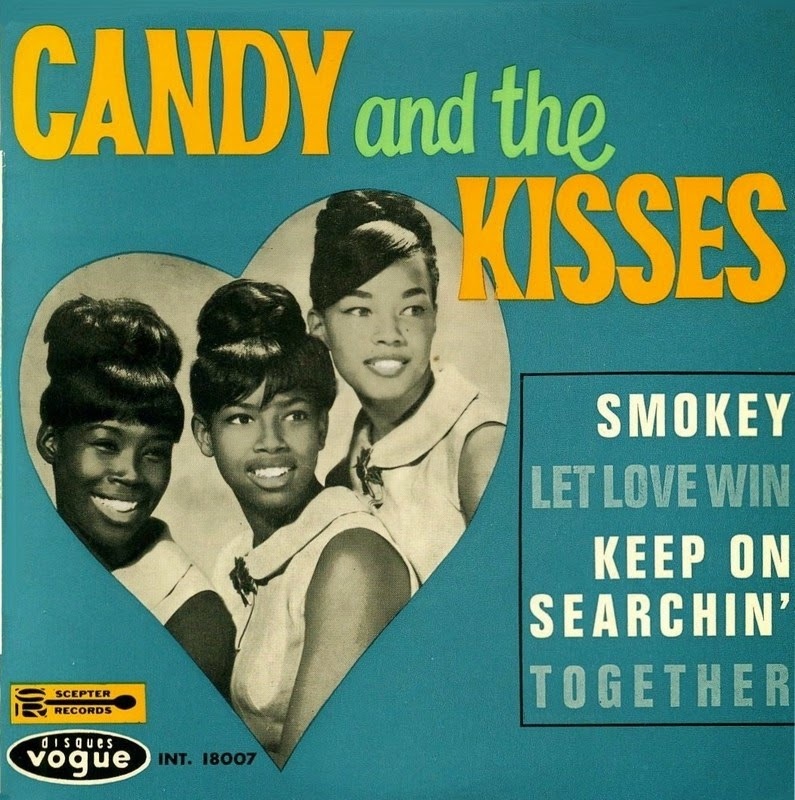 Candy & The Kisses on the R&L label was possibly a different group. Another nice article, krobi!!! Thanks.